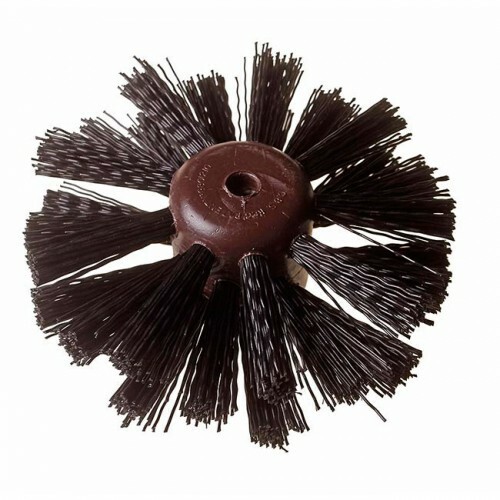 This universal drain brush has stiff bristles for cleaning internal drain walls. The drain brush removes durable deposits quickly. This drain brush fits inside domestic drain pipes.